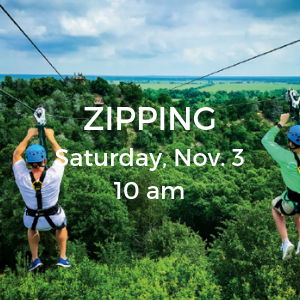 We’ve arranged for a group to go zipping Saturday morning, Nov 3 at 10 am. Zip Lost Pines offers a 2-hour zipline experience right outside the Lost Pines resort gate. See more about this experience at https://www.ziplostpines.com. Your event manager can’t think about this one without giggling. 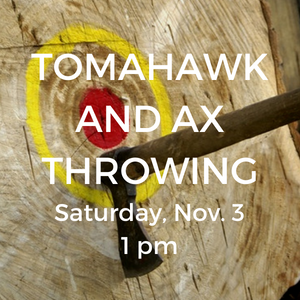 This will be a fun event after our group lunch on Saturday — provided nobody loses any fingers or toes. 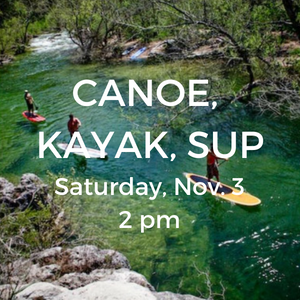 Be sure to come to Austin in time to join us for a relaxed, fun day on Saturday. The Lower Colorado River lazily rolls through the Lost Pines property. There’s not much there for fishing, but it’s perfect for kayaks, canoes, and SUPs on a pretty day. It’s one of your options if you’re joining our group Saturday afternoon. How about a little armed, friendly competition? 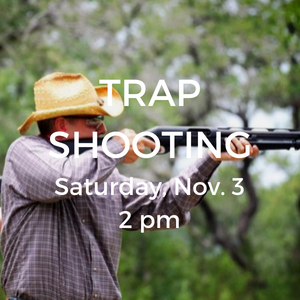 Billy Marshall will host a trap shoot where bragging rights reign for the week. It’s one of your options if you’re joining our group Saturday afternoon. 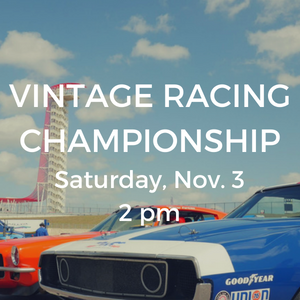 Racing fan Brian Smithwick will host an afternoon at the track to look over vintage race cars and watch the competition (schedule is here). It’s one of your options if you’re joining our group Saturday afternoon. 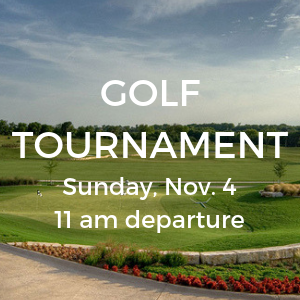 Due to a big golf tournament on the Lost Pines property, we are holding our annual golf outing at nearby The Golf Club at Star Ranch. We’ll leave Lost Pines Sunday at 11 for a 12 pm start time. Your $65 payment covers golf – we’ll cover lunch and transportation. This outing is capped at 20 golfers. Contact Tim Spink or sign up here. 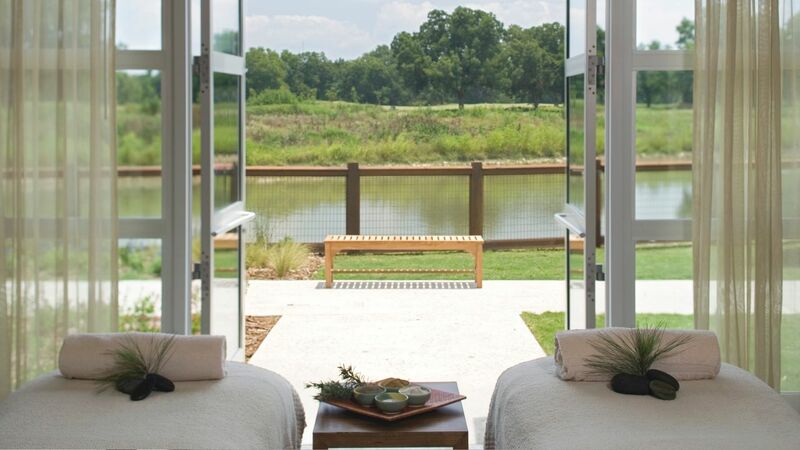 The spa is in a beautiful building adjacent to the hotel and conference center. Visit the spa’s website for their services list. 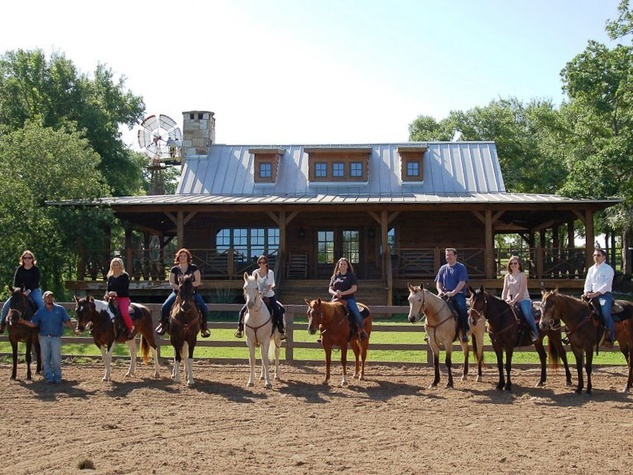 Bring your spirit of adventure and Lost Pines will provide the horse and gear for a leisurely ride on the property’s trail system. 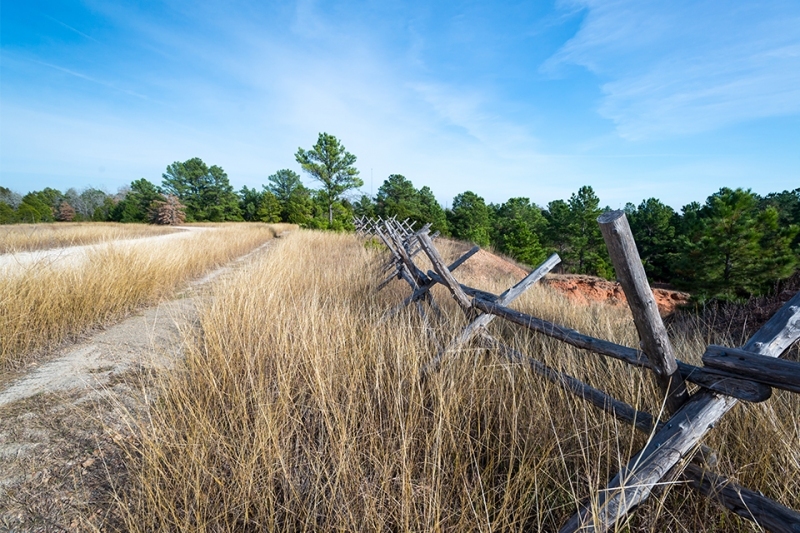 Explore the Renegade Trailhead on the Lost Pines property and hiking trails in the adjacent McKinney Roughs Nature Park. The trail map at McKinney Roughs can be found here. You can easily access McKinney Roughs trails from Lost Pines.